The Führer is dead … but the war still goes on! First, an armistice with Russia. Second, the mass production of jet fighters. 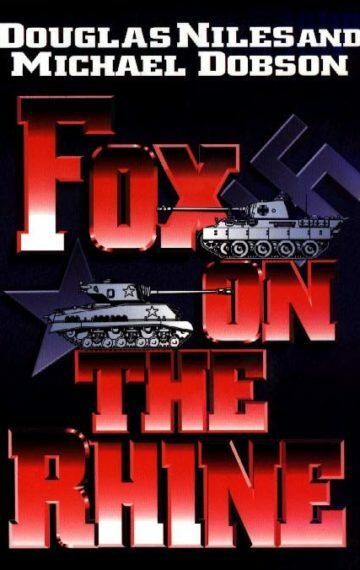 And third, the appointment of legendary “Desert Fox” Erwin Rommel to the European theater, leading to a very different Battle of the Bulge where he must confront “Blood n Guts” George Patton in a campaign that will determine the fate of Europe . . . and possibly the entire free world.